Egypt was the first state to establish a system of administration and a capital with the administrative and religious centres. During the late Predynastic Period, Confederations started to emerge with political heads or kings and a capital. In Lower or Northern Egypt, the capital was Buto in the heart of the Delta. The king wore a red crown with a cobra ad an emblem. In Upper or Southern Egypt, the capital was Nekheb between Aswan and Luxor; the king of which wore a white crown with a vulture as an emblem. The papyrus plant and its flower were the symbol of the North, while the lotus plant and its flower were the symbol of the South. Then came the unity between the North and the South under the reign of King Menes (or Narmer) who chose Memphis between the north and the south to be the first capital of unified Egypt. Memphis is 22 km from Cairo. 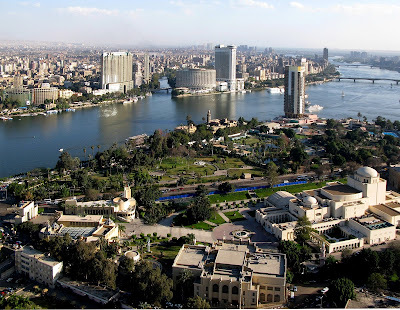 The best place for the foundation of the Egyptian capital was always the point before the Nile branches. The capital of Egypt has changed throughout history from Ahnasia south of Memphis to Thebes (Luxor). When Alexander the Great entered Egypt in 332 B.C., the capital was transferred west of the Delta to Alexandria. 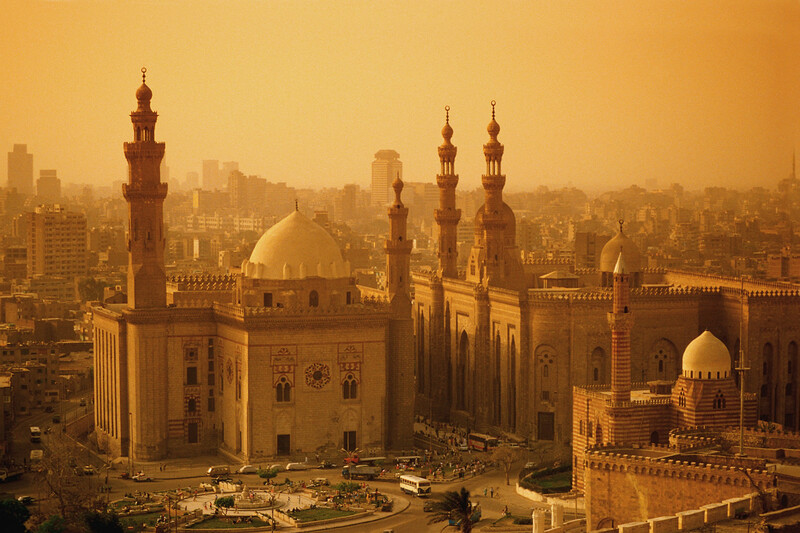 Christianity was introduced and the seat of the Patriarch was between Alexandria and old Cairo. Alexandria remained the Egyptian capital during both the Ptolemaic and Roman periods. In 639 A.D. Amr Ibn El As entered Egypt and introduced Islam. He wanted to keep Alexandria as the capital of egypt but Khalif Omar Ibn A1 Khatab ordered him to build a new city. He founded A1 Fustat in 641 A.D. beside the fortress of Babylon as the first Islamic capital of Egypt. When the Abbassides took over from the Ommayades in 750, Saleh Ibn Ali abandoned A1 Fustat and established A1 Askar north of the former capital. This new military capital developed and constituted with A1 Fustat a big city. Ahmed Ibn Touloun founded the third Islamic capital A1 Qatai around his gigantic mosque in 870. This city had also a military character, with its high walls and circular road, with A1 Askar and A1 Fustat, it rapidly grew into one city. When Gohar A1 Sikkily, the Fatimid commander entered Egypt, he built the new city of A1 Qahira or Cairo in 969 and from then on it became the capital of Egypt and the heart of Islam. Since the foundation of A1 Fustat and until the construction of Cairo, capital cities were always constructed to the north. There fore AI Qahira was constructed north of the three cities built by the Arabs. This is the beginning of a long period during which the city grew in size. In effect a new capital developed quickly and passed its limits. The arrival of Salah El Din in 1176 marked a different stage in the history of Cairo. During the Ayyubid era, the Citadel was built and work began on building a wall surrounding the cities forming Al Qahira. 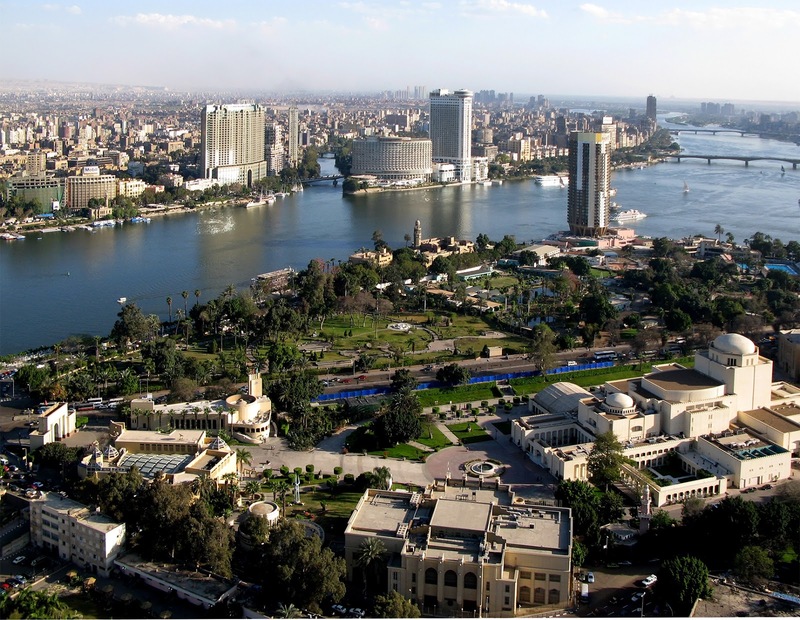 The Mamlukes era (1250-1517) was a period of great construction and town planning in Cairo. The Ottomans (1517-1798) continued the development. The Mamlukes began adding big commercial activities. 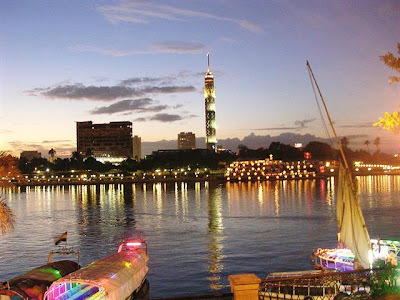 During the reign of Mohamed Ali and his successors, the city developed considerably. 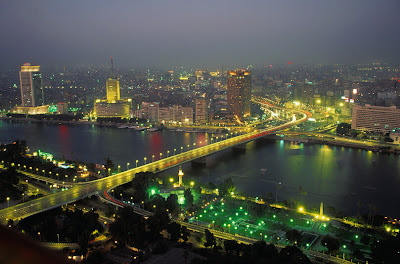 After the revolution of 1952, and in the sixties, there was great demographic growth in Cairo. Greater Cairo today is home to twelve million inhabitants, and is composed of three governorates: Cairo, Giza and Qalyobia, as well as twenty eight quarters. The average population density is 50.000 inhabitants/km2. 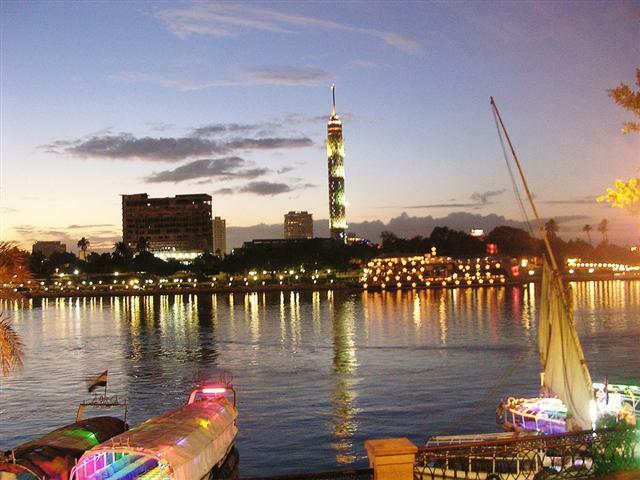 The historical capital is considered the most populated African city. It is also a great political, cultural and economic centre in the Middle East.